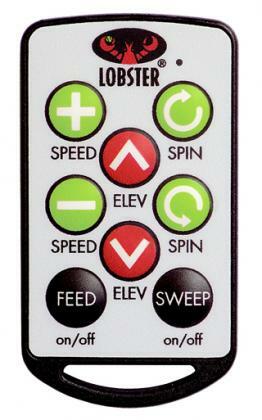 The elite10 is like no other remote we have developed-compact, versatile, and affordable. Easily control the many features found on our elite two and elite three models, including the ball speed, ball spin, elevation, feed and random oscillation. *The remote must be factory installed with the purchase of a new machine. 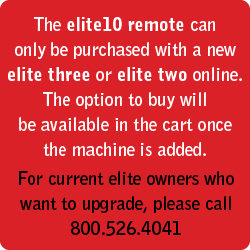 If you own an elite series machine, contact customer service for information on a upgrade. 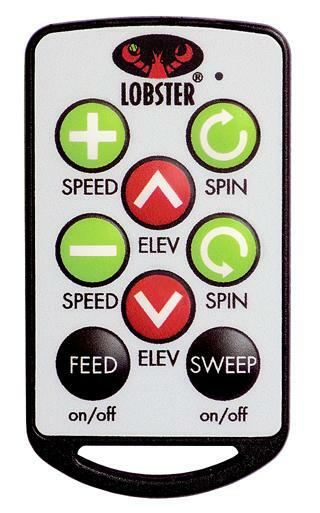 For existing owners of an elite two or elite three model machine seeking to upgrade to the elite 10 remote, please contact Tennis Ball Machines.